“All Americans are asking themselves the same questions: How will I know if I should vote if celebrities don’t tell me to?” the actors say in the spoof PSA released on Thursday. “Does Emma Stone think I should vote? What about John Krasinski?” the actors ask rhetorically. “Many normal Americans like us don’t know what we should do until celebrities tell us what to do,” they continue. “Tom Holland, Tom Hardy, Thomas the Tank Engine: Should I vote?” another actor asks. The cable network’s campaign comes as two celebrity get-out-the-vote PSAs are making the rounds. 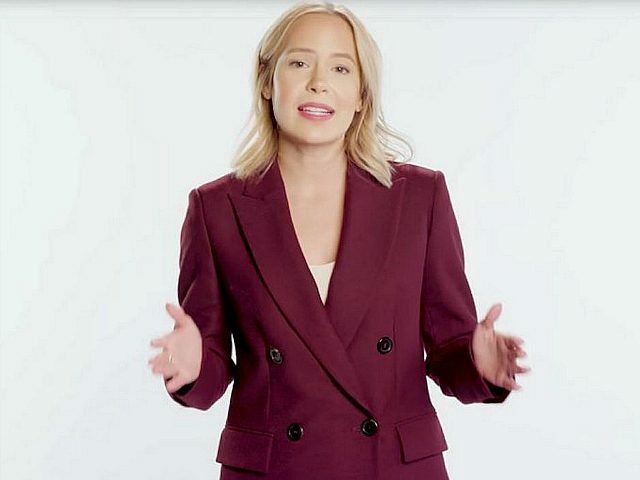 On Tuesday, a group of Hollywood actresses released an ad urging women to vote on November 6 for candidates who support gun reform, climate change, and equal pay. The campaign, financed by billionaire and anti-gun activist Michael Bloomberg, features actresses and singers, including Jodie Foster, Julianne Moore, Cher, Tea Leoni, and Ellen Pompeo. Transgender movie star Laverne Cox also appears in the ad. Another celebrity campaign takes aim at the Trump administration’s immigration policies, accusing the president of “keeping children in cages,” — a policy implemented under then-President Barack Obama. The ad features actors and comedians, Big Bang Theory’s Simon Helberg and Melissa Rauch, Andy Ritcher, and Bradley Whitford of The West Wing.